The reality is that not a single human being on planet earth wants to get their roof repaired or replaced. 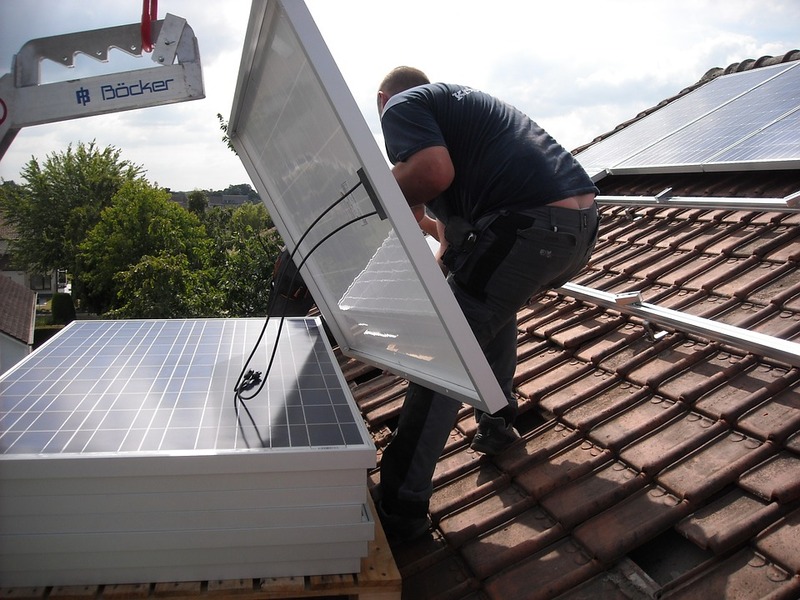 Roof installations can be costly, and depending on the size of the property, it can take weeks to complete. The best way to combat roofing problems is to schedule regular checks for leaks, or any other type of wear and tear. Being mindful of your roofs performance can save your roof from needing total restoration, as well as prolong the life of your roof. If you're not a professional roofer, it's probably not wise to climb on your roof. If your roof is damaged, you may be susceptible to falling through the decaying roofing material. Be sure to read the precautions on your ladder if you think you are capable of inspecting your own roof. Sport rubber sole shoes to avoid slipping or misstepping on the shingles. Harnesses and working with a friend, son, or other family member is safer for the both of you. Don't risk a trip to the emergency room just because of your pride or ego. If your roof is leaking, it is best to call a professional. Fussing with a roof while it's raining or covered with ice and snow can cost you a lot more than just fixing a leak in your roof. Our roofing contractors have heard horror stories from clients attempting to temporarily fix a leak. We don't want to hear the same story from you. 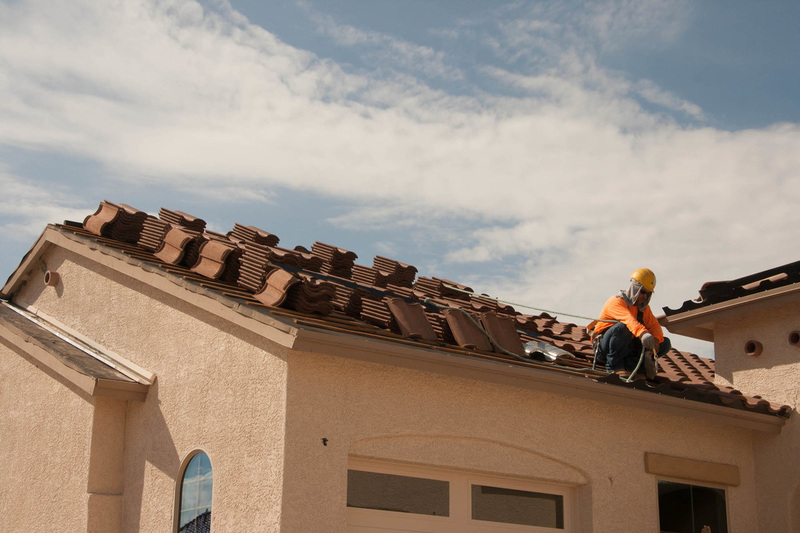 If you want to do it the correct way the first time around, call a professional roofer. Rain storms have no feelings and mother nature can be unapologetic. Wait for the storm to die down before you even attempt to see what's wrong with the performance of your roof. One of the oldest tricks in the book is to use a garden hose to check for leaky roofs. Simply turn your hose on and spray the roof in different directions to find the leak. If the temperature is below freezing, however, you probably should not use this method. It's never smart to use water in the case that it can instantly freeze, which can also lead to frozen pipes in your plumbing. Clogged gutters are one of the most popular causes for leaky roofs. Gutters that have not been cleaned lead to the build up of water, especially during the winter time when there is heavy rain. 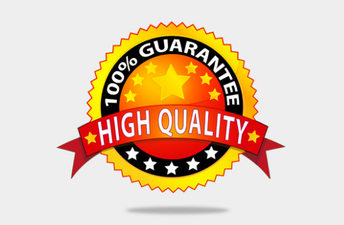 If there are any leaves, dirt, or other debris in the gutter your best bet would be to call the best roofer in your local area to come take a look. Just make sure they don't charge for inspections or estimates. Some roofers do charge for this initial service. Have you ever had a wet ceiling? Dry rot is the number one cause of those dark wet circles on a homes ceiling. Lack of ventilation--not water damage--is what it's most related to. The roof will begin to sag in and cause the roof shingles to weaken, crack and the drip water on to your floor or foundation of your home. The best way to prevent dry rot is to install a ridge vent. This will only be effective if there is a soffit vent. Holes must be be drilled through the soffit vents to allow cool air to pass through the bottom and push the hot air out through the top. This creates an open passage and mitigates your ventilation issues. Cracks in your roof can lead to needing a roof replacement. This is something that can be prevented with a regular inspection. Some roof shingles are made in China and therefore cheap. These low-cost shingles may begin to crack after they've been nailed down. 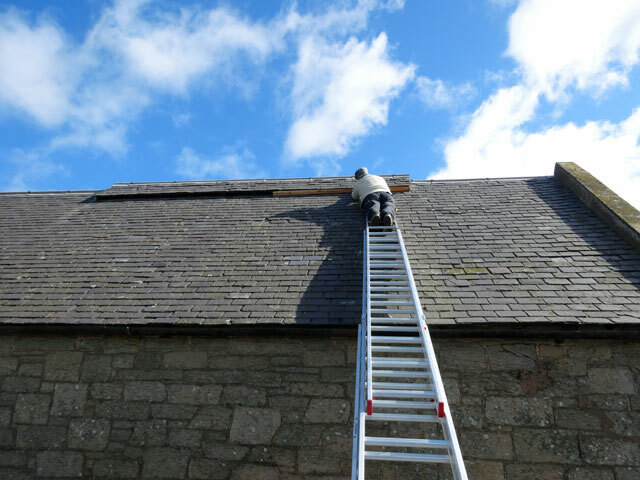 Unprofessional installation with nails and shingles can also play a big part in leaky roofs. If the roofer nails them to the point where they penetrate too deep, the shingle will react and turn upwards. This is why it's important for roofers to double-check the materials they purchase before climbing on your roof. If the merchandise is faulty, it's better to take a trip back to the manufacturer or retail store than to have a low-quality roof that will only last a couple years. Just an FYI - all roofs should come with a warranty. Another common place for leaks are your valleys. A valley is where the intersection of two roofs join together. It is also referred to as a ridge, because it's where the two roofs meet at the highest point of your home. 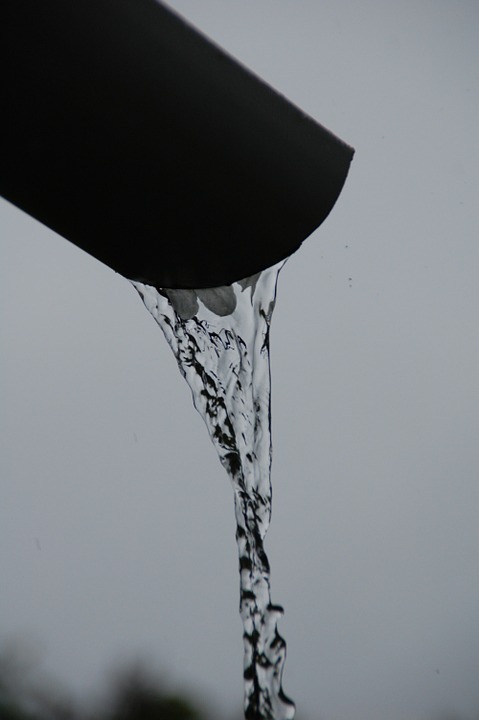 Since valleys catch water rushing down two roof planes, they are common places for roof leaks. Wear and tear caused by the constant sloshing of water, ice and snow buildup, or from stepping on the roof is why leaks transpire. This is why all valleys should begin with a leak proof underlayment system. This underlayment will provide additional protection for your shingle or metal valley detail. We hope these quick tips and tricks on roofing served you well. If you have any questions regarding your roofing materials, replacement, installations, or maintenance, please do reach out to us. 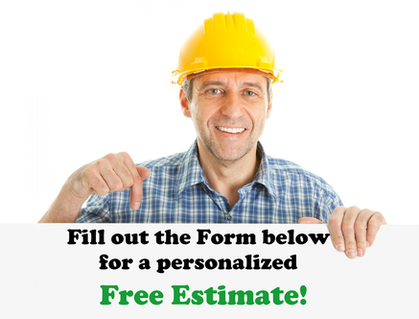 You can fill out our web form on this page or call us at 925-329-3298 for a free roof inspection today! We look forward to hearing from you.